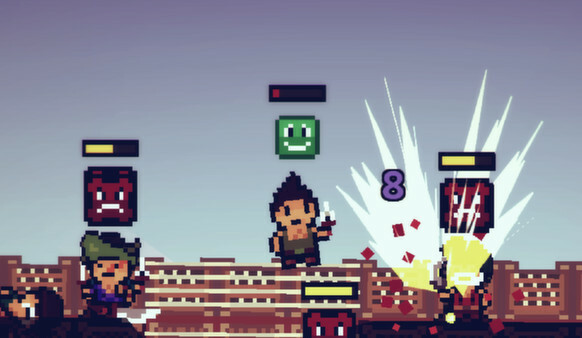 Chinese cracking group 3DM has released the pc game “Pixel Piracy” for Windows. Pixel Piracy is a side-scrolling 2d, real time strategy/sandbox/simulation game created by indie developer Vitali Kirpu and produced by Alexander Poysky. 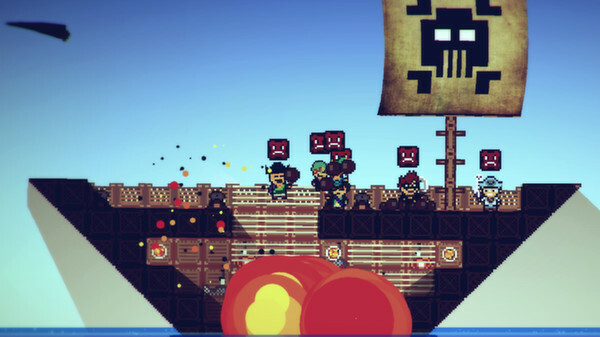 In the game, the player leads the life of a pirate captain. Recruit a crew, outfit and customize your ship and set sail on the open seas. Enjoy! Description: Pixel Piracy is a side-scrolling 2d, real time strategy/sandbox/simulation game created by indie developer Vitali Kirpu and produced by Alexander Poysky. Sandbox open world Pirate simulator. Procedurally generated world that changes each new game you play. While not a Roguelike in the strictest of sense, it does strike of one. Vast over-world map full of danger, loot, and people to prey on. Death around every corner, our permadeath system will have you tearing your hair out at each loss and shrieking in delight at each victory. CONSTANT updates and content patches. We update on a weekly basis (Friday), and will continue to do so for at least a year after launch in order to provide many new systems, fixes, and bits of content. Feel free to post your Pixel Piracy v.1.1.18 Cracked-3DM torrent, subtitles, samples, free download, quality, NFO, rapidshare, depositfiles, uploaded.net, rapidgator, filefactory, netload, crack, serial, keygen, requirements or whatever-related comments here. Don't be rude (permban), use only English, don't go offtopic and read FAQ before asking a question. Owners of this website aren't responsible for content of comments.